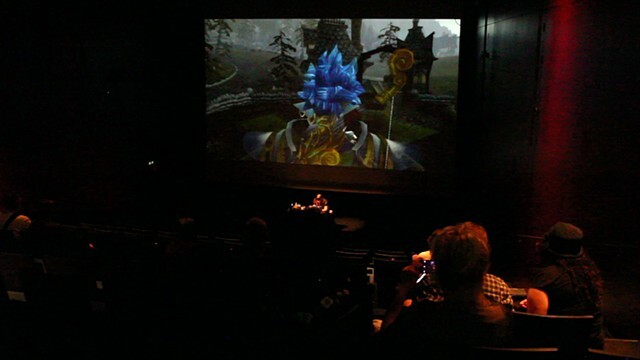 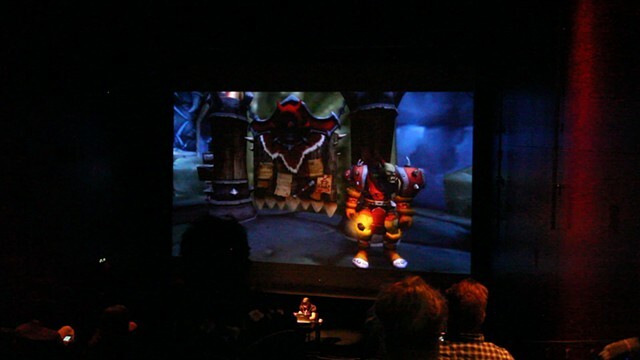 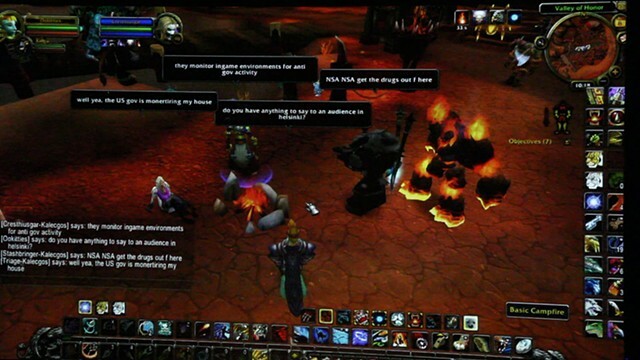 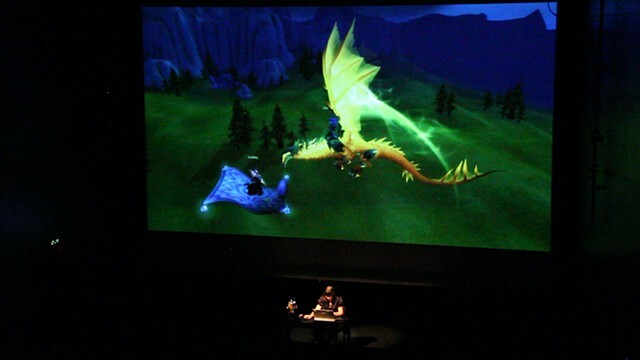 Angela Washko will fly through the epic landscape in a virtual game World of Warcraft, following players around, finding out their favorite locations within the game, and discussing their knowledge of the city Washko will be physically inhabiting (Helsinki). 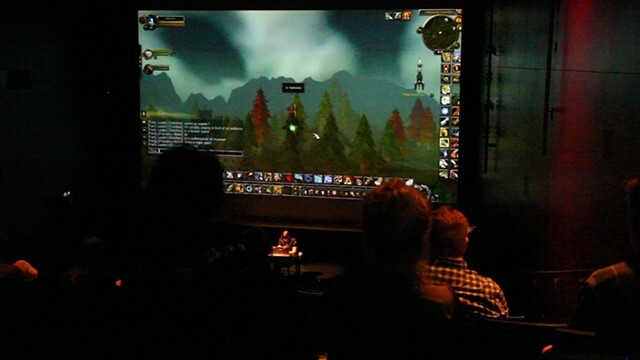 She’ll seek out hidden memorials in this ephemeral space and investigate urban life in virtual cities. 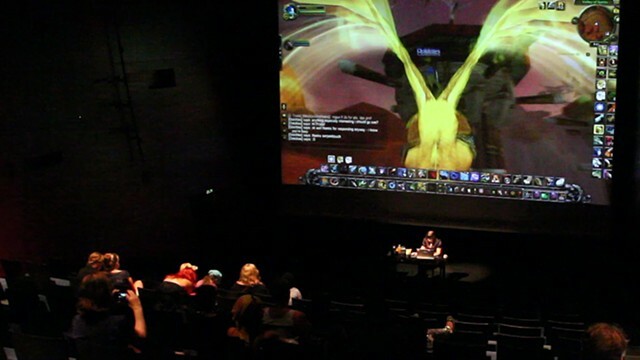 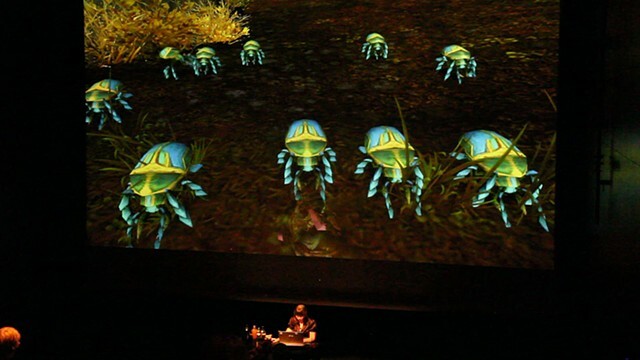 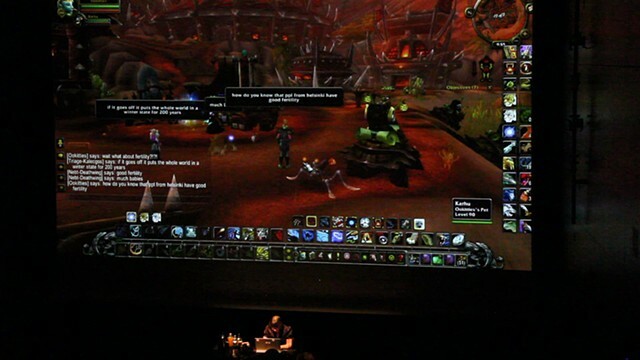 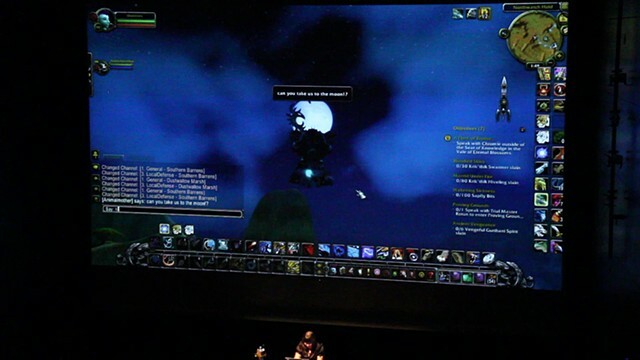 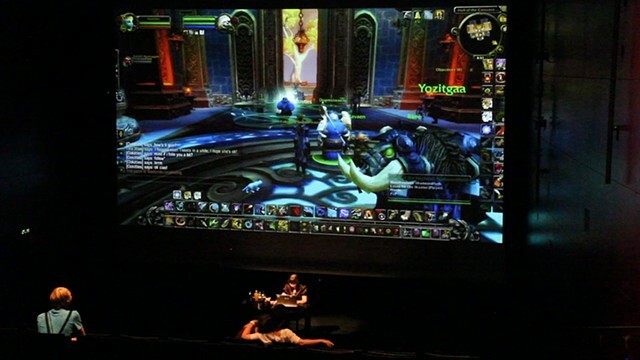 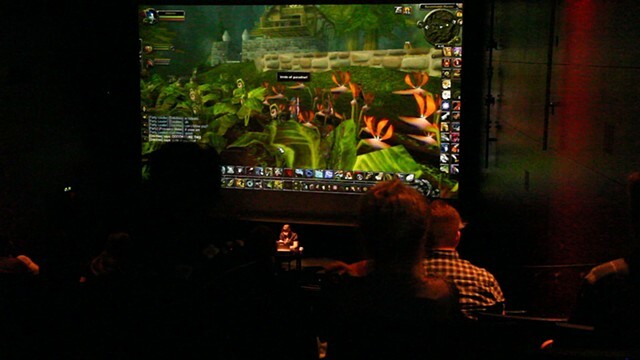 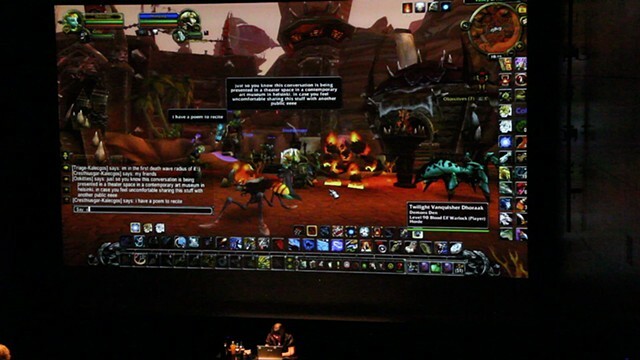 By intentionally misusing the functionality of the game, she turns the depths of the game into fruitful territory for public performance, leading the audience to a psychogeographical drift inside World of Warcraft. 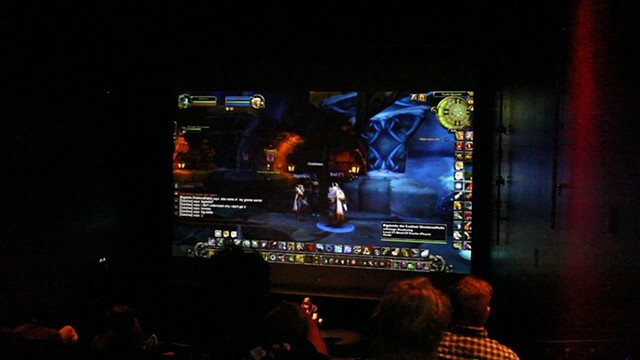 A live stream of the WoW performance will be screened in the window of Alkovi, Kallio, simultaneously with the event.